Hi All. Today I am reviewing Richard Ward The Chelsea Collection . 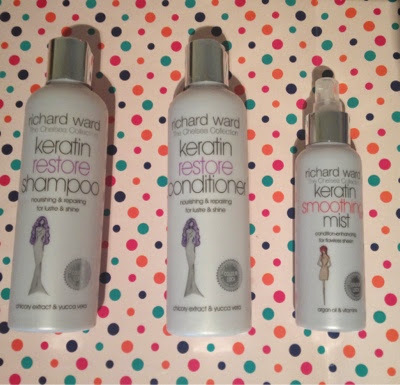 This range has 3 types of Shampoo & Conditioner, 2 treatments and 3 styling products. I will be reviewing today Keratin Restore Shampoo & Conditioner and Keratin Smoothing Mist which I received as a PR sample. So first for the packaging Its a light grey bottle with a silver top and they have quirky little illustrations on the front the packaging is sturdy and easy to get product from. When I opened the bottles the first thing I noticed was the 'salon smell' for me this is one of the best things about buying professional hair products. The texture is a gel type consistency that is thick when applied (in a good way). 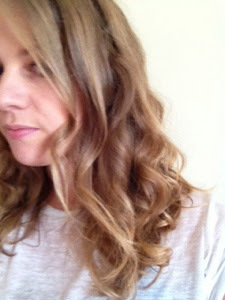 I always give my hair two shampoos but found that my hair passed the squeaky clean test after one shampoo. The texture of the conditioner is very light and silky. 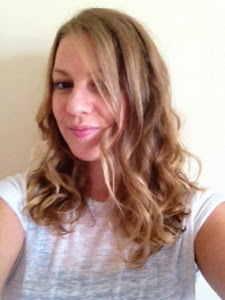 My hair is thin but I have lots of It and Its naturally curly hair that is a huge frizzball from overuse of my GHD. I have been using this trio for just over 2 weeks now and I am so delighted with the difference in my hair! My curls for the first time in years are smooth and defined I can actually wear my hair curly without the addition of any extra product. The extra bonus is ( curly haired girls will know what I mean) I can actually wear my hair curly after sleeping on it with no product added and Its even bouncy the next day. The condition of my hair has improved hugely whilst using these products, my hair looks visibly repaired at the ends and is shiny and healthy looking. As my hair is thin It tends to stay very flat so next on my list is the Volumising Shampoo & Conditioner from the range which I have read very good things about. Have you tried any of the products from The Chelsea Collection, Let me know in the comments.